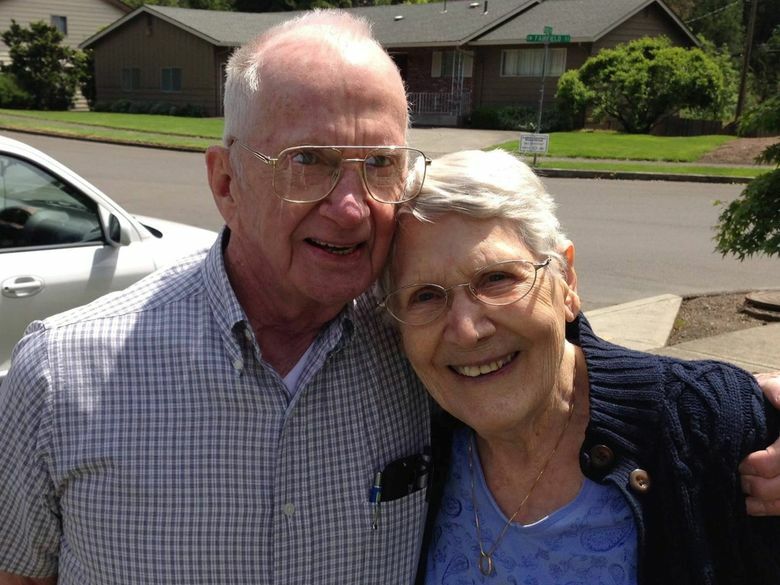 When a Portland couple married 66 years decided to end their lives together through Oregon's aid-in-dying law last year, it was called both "beautiful and brave." Documenting their story was one of their daughters and her husband, of Kirkland, Wash., who have now released the video to the public. 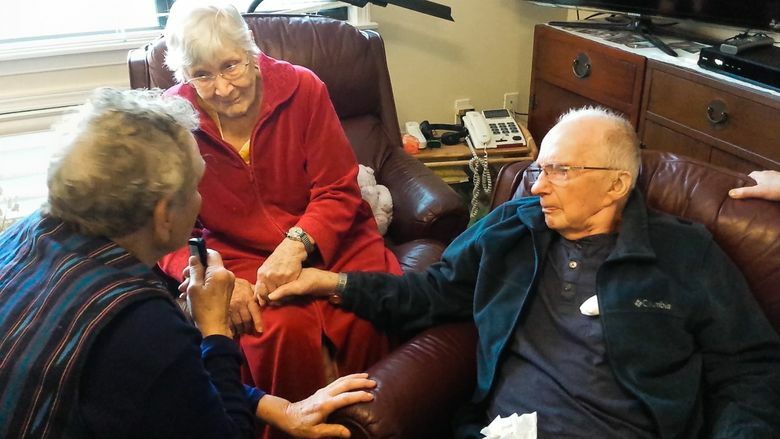 The Portland, Oregon, couple, married for 66 years and both terminally ill, died together in their bed on April 20, 2017, after taking lethal doses of medication obtained under the state’s Death With Dignity law. 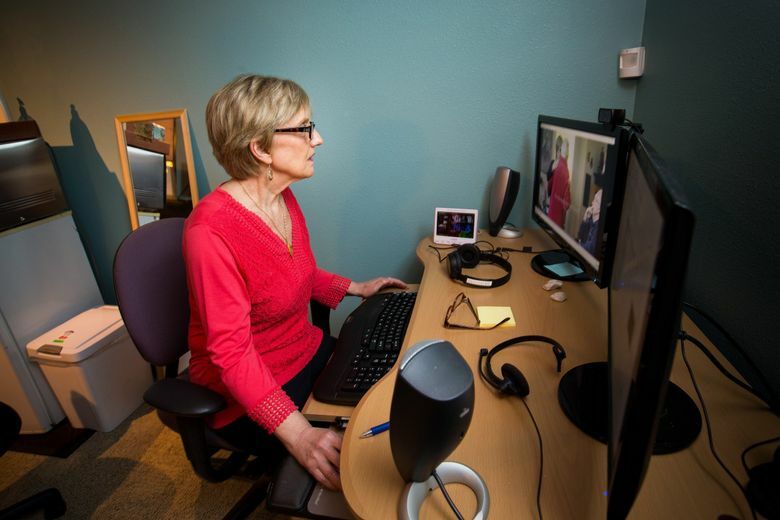 Before they died, the Emericks agreed to allow Safran and her husband, Rob Safran, 62, founders of the Share Wisdom TV Network, of Kirkland, Washington, to record their final days and hours. At first, the video was intended just for family, but then Safran asked her parents for permission to share it publicly. JoNel Aleccia writes for Kaiser Health News, a national health policy news service. It is an editorially independent program of the Henry J. Kaiser Family Foundation which is not affiliated with Kaiser Permanente.